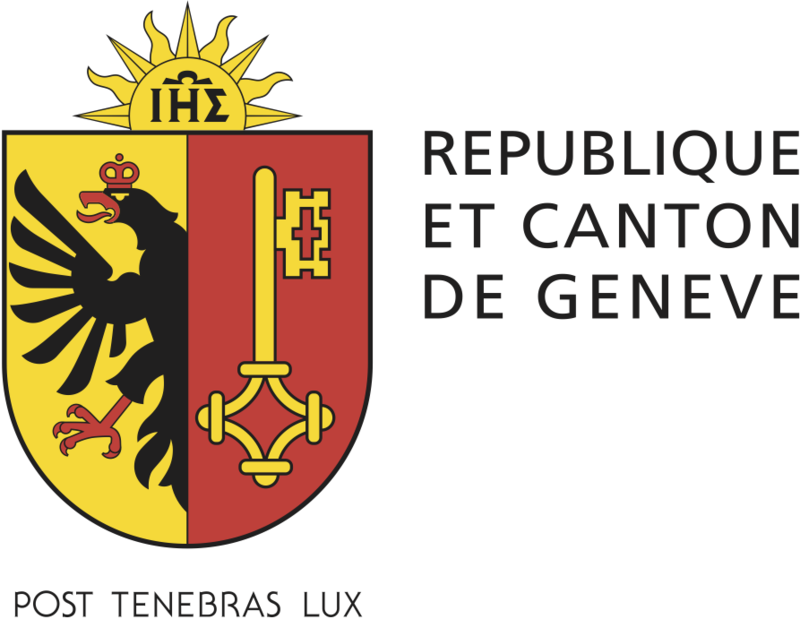 Overseas participants will have the opportunity not just to run, but to enjoy a full weekend based around Geneva. Due to its global accessibility, outstanding beauty and rich variety of tourist attractions and hotels, Geneva was elected the most ‘liveable’ city in 2014 and the best European City Break destination’ in 2014 and 2015. Framed by the mountain chains of the Alps and the Jura, and lying along the shores of Europe’s largest alpine lake with its famous Jet d’Eau water fountain, Geneva is a constant spectacle. With glimpses of the white summit of Mont Blanc 70 kilometres away to the southeast, the mountains and lake make it a hub for sporting enthusiasts. 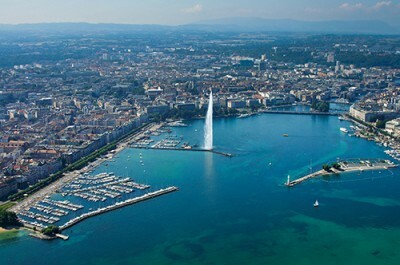 Both cosmopolitan and rich in history it is one of Europe’s busiest business destinations - a global city whose many different nationalities are reflected in those of the Harmony Geneva Marathon for Unicef peloton. Home to the headquarters of many international agencies including the United Nations and the Red Cross, Geneva also hosts the highest number of financial organisations in the world yet still remains unspoilt and strongly preserves its unique architectural charm. Geneva’s lakefront is one of the city’s greatest assets. The familiar Jet d’eau spouts a column of lake water as high as 450 feet in the air, and on a clear day you can see the Mont-Blanc. 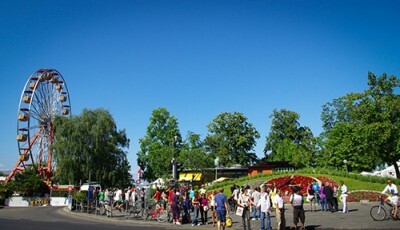 A symbol of the Geneva watch industry, the famous Flower Clock, located at the edge of the Jardin Anglais since 1955, is a masterpiece of technology and floral art. 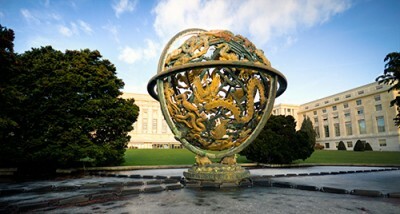 Constructed to house the League of Nations, the Palais des Nations became the headquarters of the United Nations in 1946. Today it is the second most important centre of the United Nations after New York. 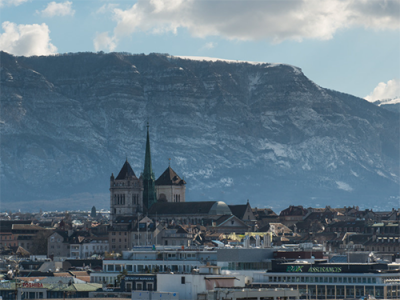 Geneva, the birthplace of the International Red Cross, hosts the only museum devoted to the work of Henry Dunant. 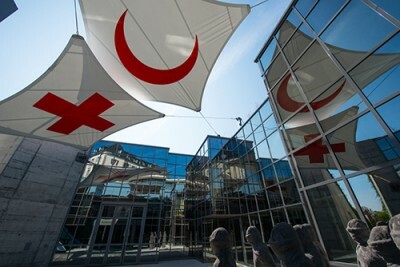 This museum pays tribute to the extraordinary deeds of the men and women of the Red Cross and Red Crescent who have served humanity for over 140 years.